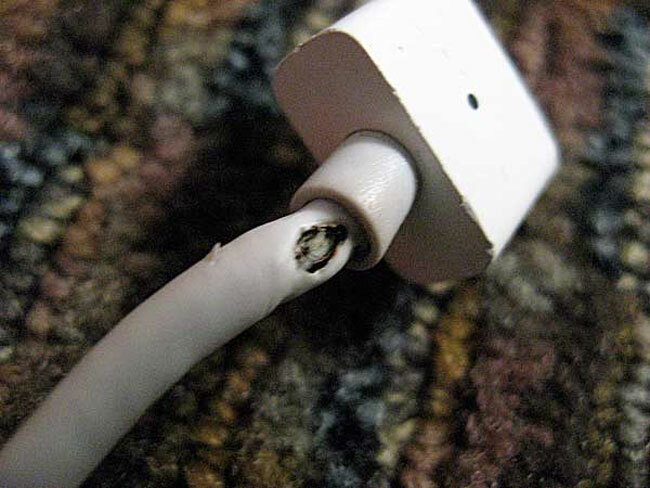 There has been a class action suit against Apple over defective MagSafe cables for Mac notebooks. Apple has notified the class that it is settling the suit. Some members of the suit should have received notifications already. Others can go to Adaptersettlement.com and get more details on the settlement. A cash payment is being offered to users that own a 60W or 85W MagSafe MPM-1 T-shaped Power Adapter. This adapter was offered with MacBook and MacBook Pro notebooks. Some of the adapters were showing Strain Relief Damage apparently where the wires fray and become exposed. The cash payments will vary with people that bought a replacement adapter in the first year of owning a faulty version getting a maximum of $79. People that purchased in the second year can get $50, and those that bought in the third year will get $35. The settlement still needs court approval.